It’s time to get objective about the dangers in the wild. 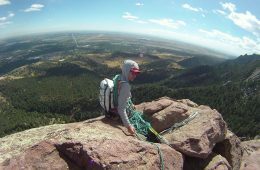 We enlisted our AMGA/IFMGA certified guide to give you the straight facts on what you need to worry about—and what you can do about it in the mountains. There are still plenty of “firsts” waiting out there for outdoor adventurers willing to dream big. 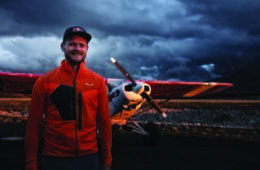 To that end, and just for the simple joy of it, Salewa athlete Paul Guschlbauer is flying from the top of Alaska to the tip of Argentina in a Super Cub, a plane that’s more or less a paraglider. 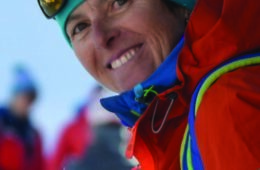 Angela Hawse takes the reins as the new leader of the American Mountain Guides Association (AMGA). 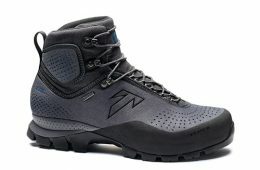 Down 'N Dirty Gear Review: Tecnica Forge Boot. 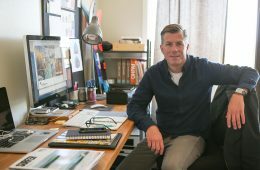 Discussing design and apparel with Rab and Jim Mohan, veteran designer in the outdoor industry. 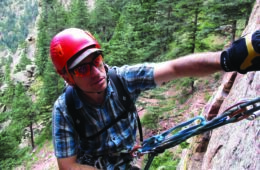 Vetta Mountain Guides' Rob Coppolillo invites Elevation Outdoors readers and local rock climbers to attend a climbing management plan meeting in Jefferson County this Wednesday.